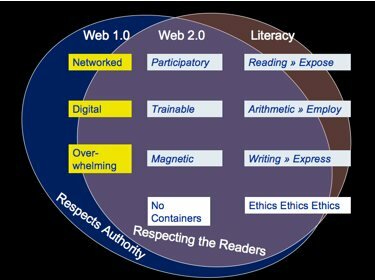 Take a look at his diagram of how these three points relate to Web 1.0, Web 2.0 and Literacy. There's some great food for thought for here. How about you? How do you see information changing? 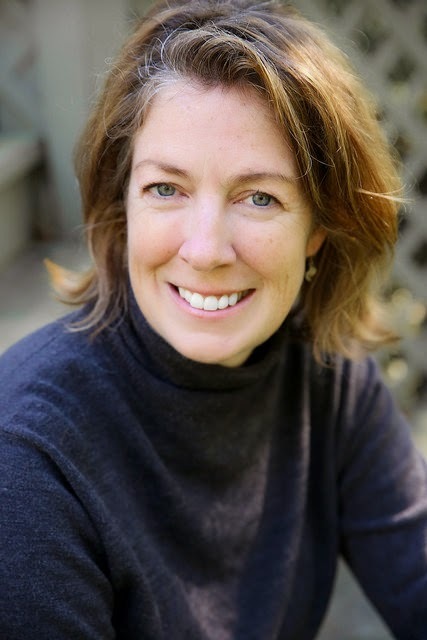 What role do librarians play in helping our communities adjust to these changes? And how can we assist in users in making informed decisions when information is increasing soft? I don't have any answers, but I think it's definitely worth thinking about.